More than any other sector, the financial services industry is struggling to connect with Generation Y. With the advent of non-traditional payment systems like PayPal, Apple Pay, Square, and Google Wallet, a third of millennials believe they won’t need a bank in five years. And already, 71% would rather visit the dentist than hear what banks have to say. Even in the Digital Age, customers want their banking relationship to feel personal. They want steady, multi-channel communication and relevant insights. They want downloadable resources and useful online tools. 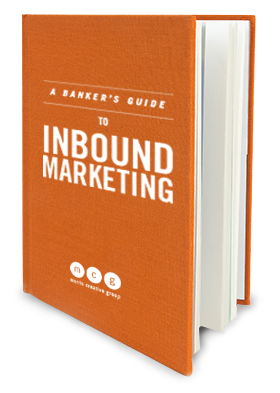 In short, they want engaging inbound content. And this handy ebook will you help you create it. 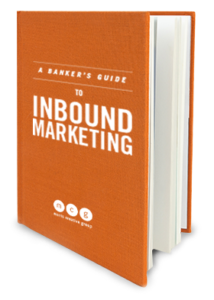 Snag your guide today to learn how inbound can transform your business! Ready to modernize your marketing?